Classy exit from this world. San Francisco, Ca – Saying it was about time he “hit that old, dusty trail,” Peyton Manning cleaned out his locker, said goodbyes to his teammates, and rode a hearse off into the San Francisco sunset. The 39-year-old quarterback has hinted to several close friends that this Super Bowl may be his last game, but few figured Manning would make the important decision moments after winning Super Bowl 50. 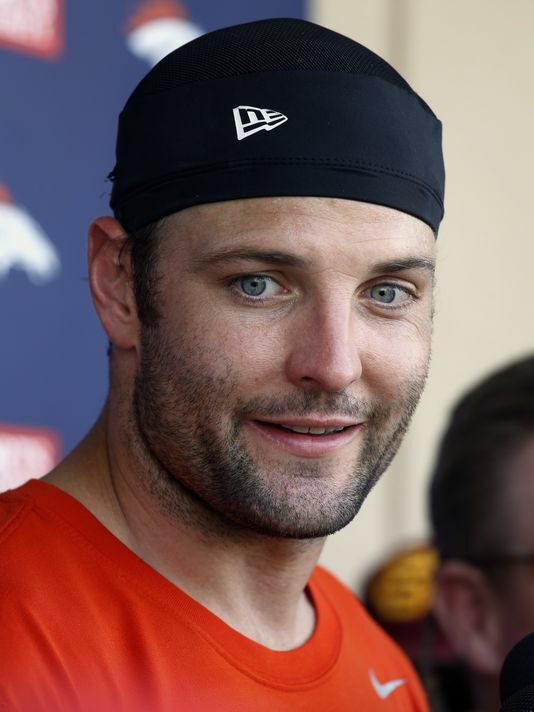 St. Louis, MO – Current free-agent wide receiver Wes Welker, who enjoyed many fine years with the Patriots and Broncos before suffering several severe concussions, worked out for the St. Louis Rams today in hopes of rejuvenating his stalled career. The 34-year-old wide receiver has worked out for several teams this year and the last, having not played a game in the NFL since 2014. He continues to express disbelief that he is not employed by an NFL team, who may be wary of signing the once elite receiver due to his history of concussions. “I strongly believe I should still be in the National Federation Football League. The doctors say my brain function may not do too good, but I can still catch that dogskin with the best of them. Just give me a chance and I can lead this organization in catching feet, I tell you,” He told several assembled reporters at the Rams practice facility.